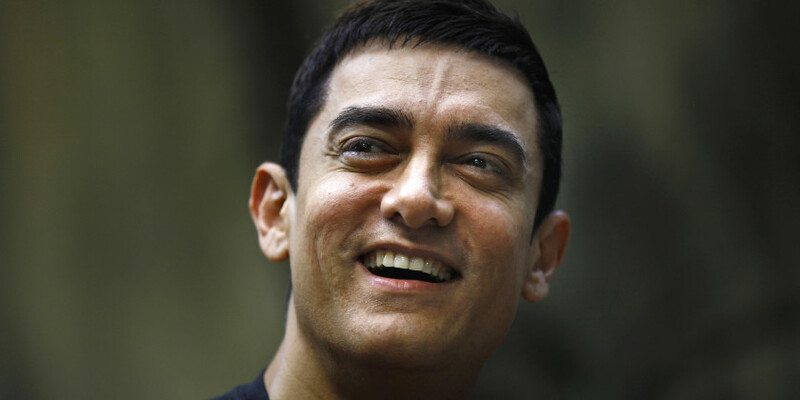 Five reasons why Aamir khan is an idiot! 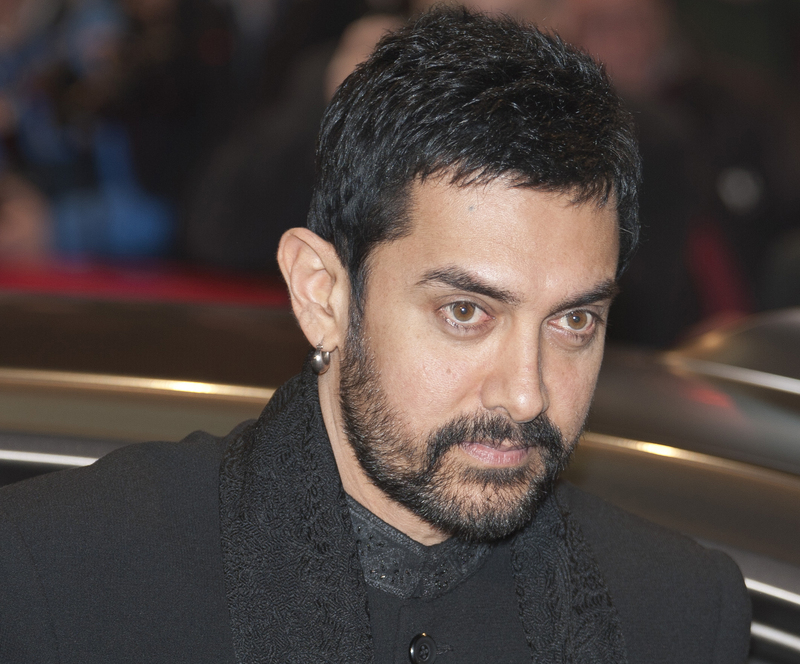 Aamir Khan is a man who through his movies has dazzled people throughout the world. 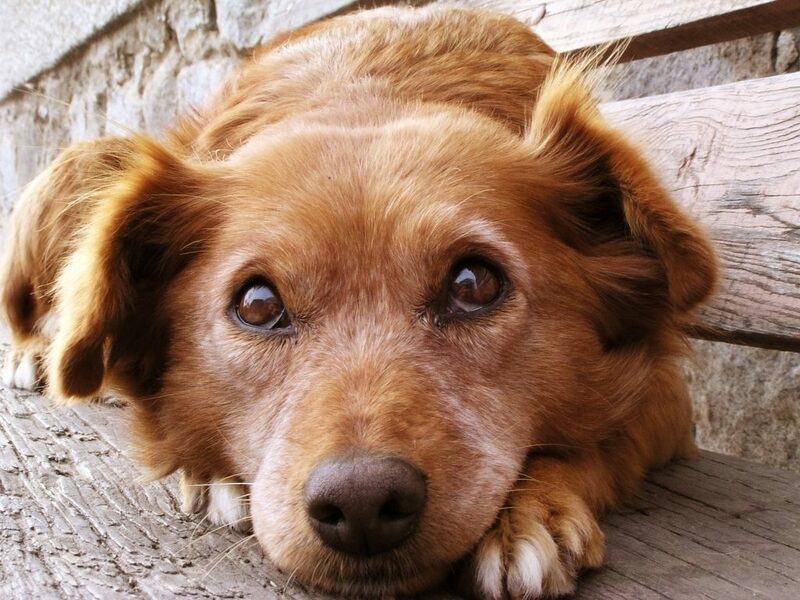 Reason 1: He named his dog Shahrukh to avenge his professional rivalry with Shahrukh Khan. 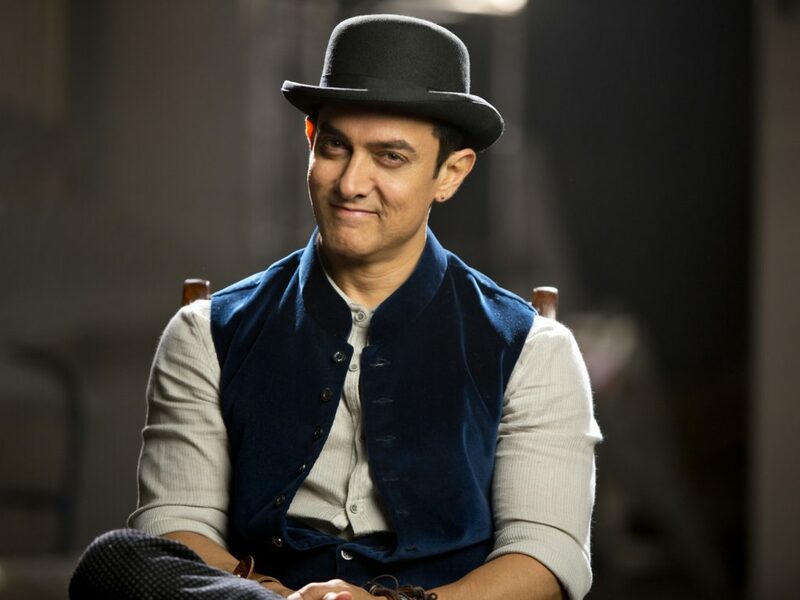 Dude Aamir take a chill pill  bro. People in their forties should behave a little more maturely. Reason 2: He is over fifty yet refuses anything below a hero’s role in a movie. Maybe Aamir you should seriously consider playing a father now. Reason 3: He even romances the same heroines as his nephew in his twenties does. Aamir kissed Kareena in 3 idiots in 2009… Following in his footsteps his nephew too kissed Kareena in Ek main aur Ek tu in 2012 (kudos). Reason 4: Though he is known as a perfectionist and always portrays himself as being original yet whenever it suits him he copies from Hollywood. Even the idea of 3 idiots was copied from three stooges in Hollywood. Reason 5: He actually fought with his father in a legal battle over the custody of his younger brother (let the old man rest in his old age dude).